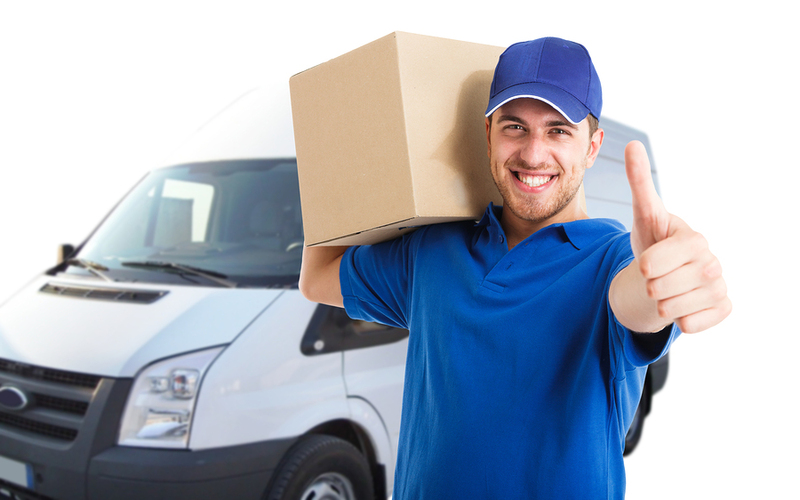 Our comprehensive and secure door-to-door collection and delivery service ensures the safe delivery of your goods anywhere in the world. Bhumex can take full liability for your shipments whilst in transit, or limited liability, should you already be covered for transportation. Secure delivery from collection to airport or airline vault for destinations outside our network is also available upon request. Please contact us for full details. Evidences of insurance are available upon request. These can be issued per shipment, or on an annual basis depending upon the needs of your company, or even your clients. Evidences of insurance are fully authorized by our underwriters and are issued by our own in-house insurance broker.